The Homburg is first mentioned in records of 1276. Gottfried I of Sayn transferred his castrum Homburg to the German King Rudolf of Habsburg, in order to place it under his protection. He received the castle back as an inheritance. 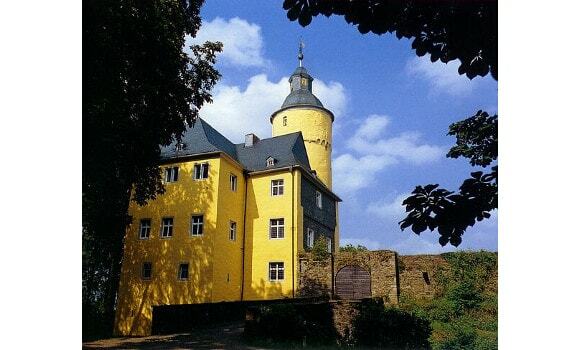 The castle was the residence of the Counts of Homburg, an imperial fiefdom. The castle is fully preserved and open to the public.